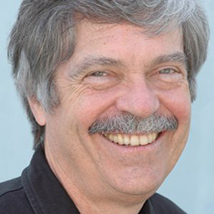 Alan Kay is known for a programming language known as Smalltalk. However, when we add this to the entry, we noticed that it automatically shows the “Comments are closed. Please respond via Twitter.” Could this be solved through the code please. As this is a new entry, and despite re-ordering it, the left arrow sign is not working.